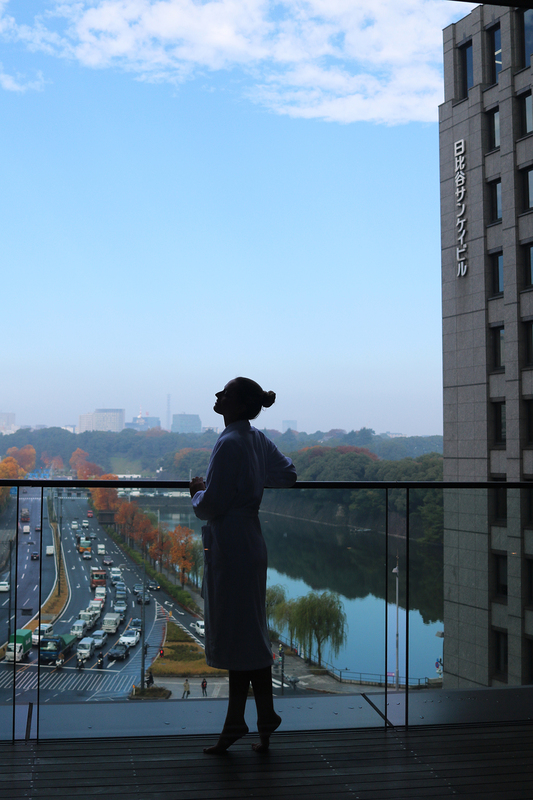 There are only 10 Peninsula hotels in the world, in cities like New York, Paris, Beverly Hills, Shanghai and… Tokyo. And as much as I also try to highlight more affordable hotels on this blog, it is just fantastic to experience the true top of the bill once in a while. 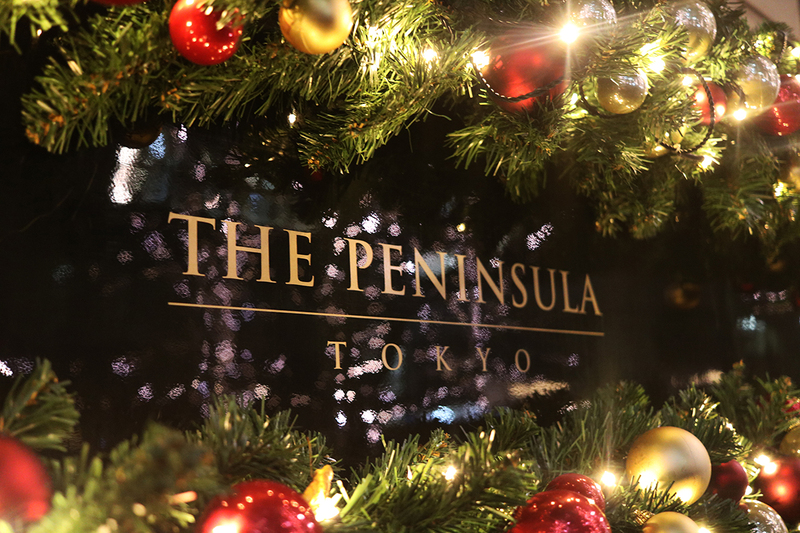 And oh boy, the Peninsula Hotel Tokyo did not disappoint! My stay exceeded my already high expectations in every imaginable way. 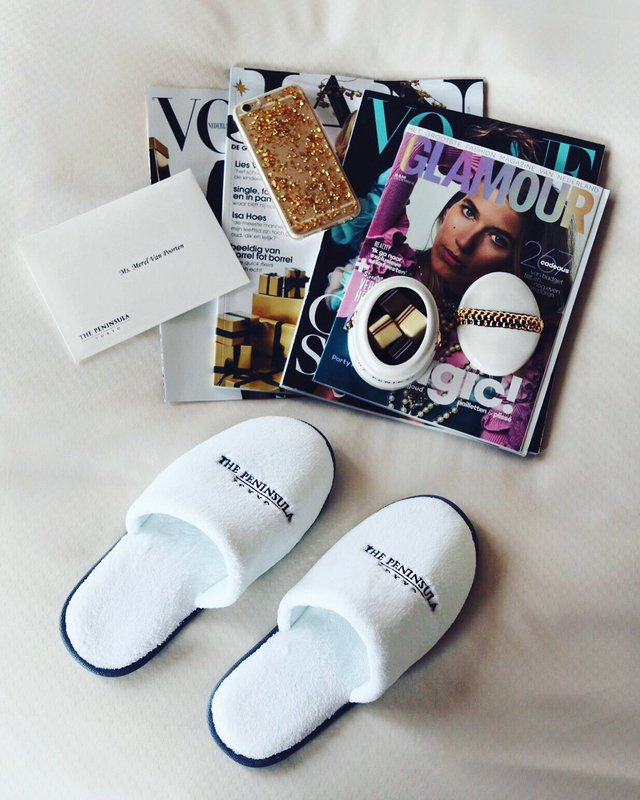 Everything was impeccable, from the room itself to all of the services and amenities. 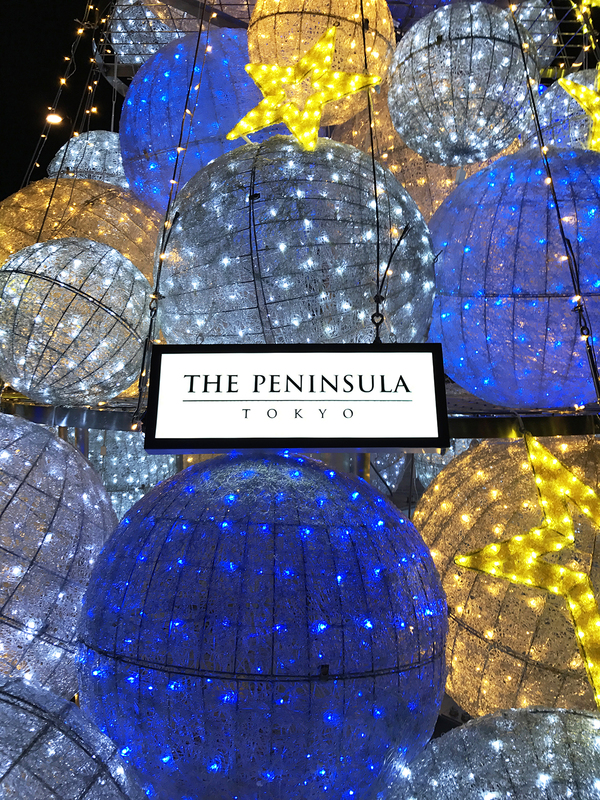 It may have helped that we were at the Peninsula during the festive season, with a lot of Christmas decoration that I really enjoyed. One thing I really did not enjoy was an earthquake that measured 6.9 on the Richter scale, but that was also exactly the moment I was so relieved to be staying at a high quality place like the Peninsula. The hotel was especially built to withstand much stronger earthquakes and that was evident by the complete lack of any damage, not a crack! 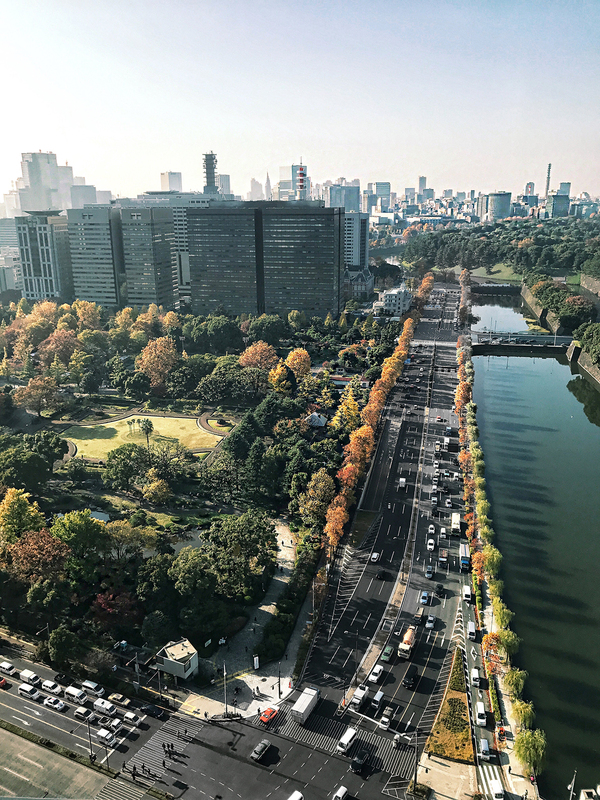 We had a Premier Room on the 17th floor with partial view over Hibiya Park (home of the Imperial Palace) and partial view over Ginza, the extremely elegant shopping district. The room was very spacious, which comes at a premium in cities like New York and Tokyo. Walking in, I couldn’t help but marvel at the size of the dressing room where the bellman stored our luggage. Closets all around and the amenities of a full powder room, with a make up table and perfect lighting. I was able to do my hair and make up there while my boyfriend showered and got ready in the bathroom, which was across from the dressing room and had the size of, well, a hotel room! It had his and her sinks, a shower, a large bath and of course an amazing Japanese toilet. The room itself was divided into a seating area and a bedroom, with a comfortable full size sofa, a dining table by the window and a desk to work at. It won’t surprise you that the bed was extremely comfortable, with those thick soft pillows and lovely soft sheets. The lights and curtains are controlled by individual switches so it was easy to create perfect lighting, exactly to our own preferences. There were other details I really liked, such as the woven ceiling. 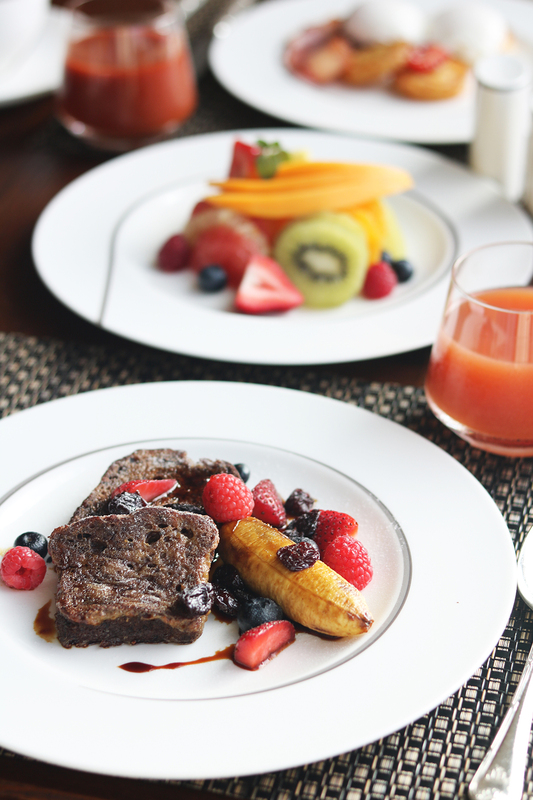 Having breakfast in our room as we looked out over Ginza, was one of the highlights of the trip for me. Forgetting the room for a second, there were two other hot spots in the hotel that I could not tear myself away from. Peter, the elegant bar and restaurant on the top floor, offers the best view over Tokyo that I can imagine. It overlooks Hibiya Park and I could see Mount Fuji looming in the distance, simply breathtaking. A few dozen floors lower, the heated 20 meter(!) swimming pool and adjacent jacuzzi and terrace, offer views in the same direction. 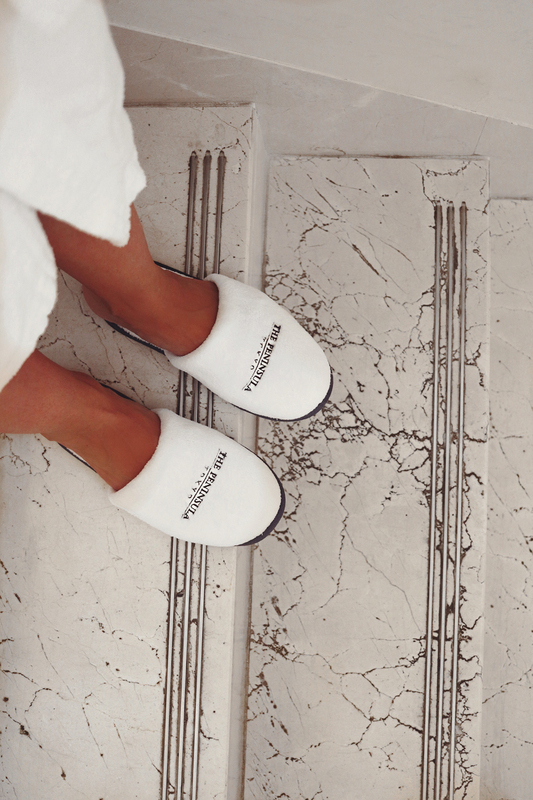 Unfortunately I did not have the chance this time to enjoy one of the holistic treatments inspired by Oriental, Ayurvedic and European philosophies at the chic Peninsula Spa. Better luck next time! 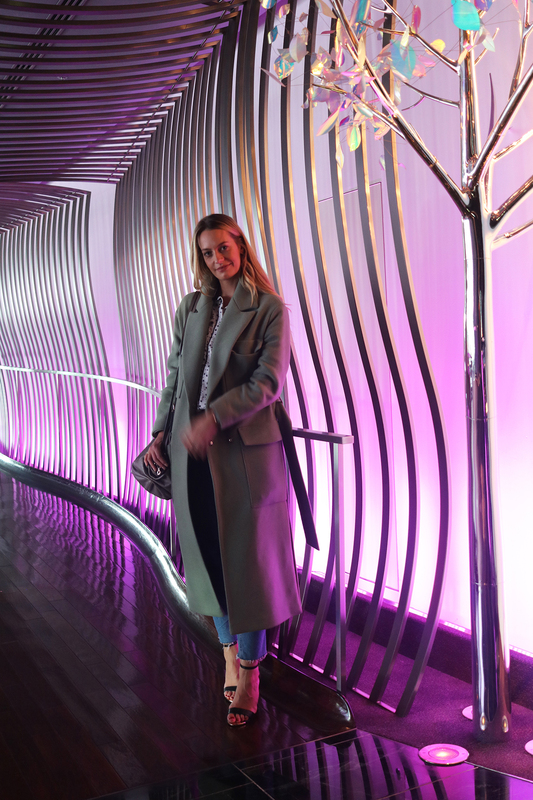 As much as I adore Tokyo, we noticed we spent way more time in the hotel than we had anticipated! It was really such a difficult place to leave. And this is even crazier, considering that the Peninsula Hotel is located in a unique spot, right on the edge of Ginza, within a block of every luxury store or lovely restaurant you can imagine. 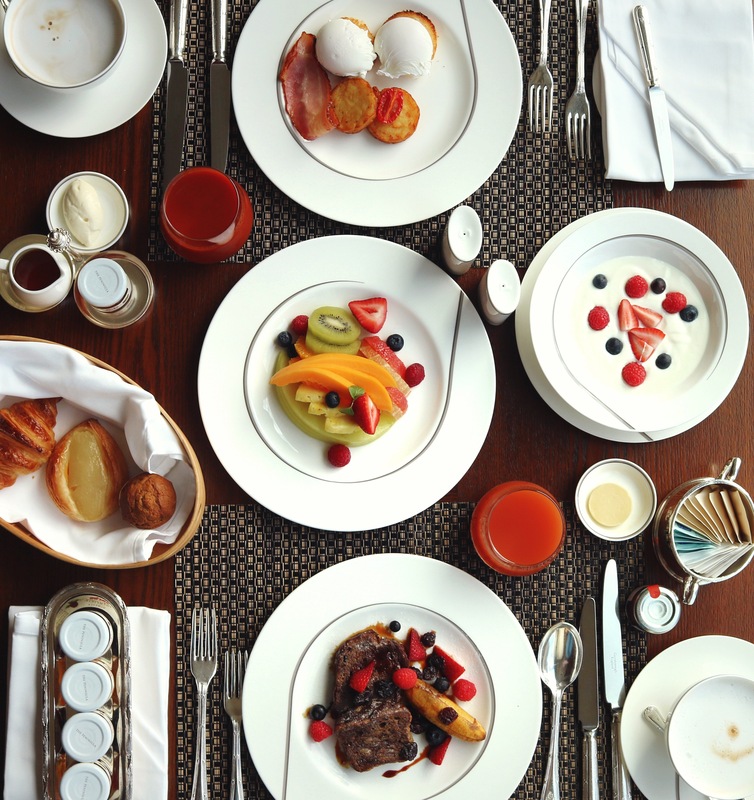 Posted in TravelTagged blogger, breakfast, ginza, Hotel, Luxury, review, Spa, The Peninsula tokyoBookmark the permalink. Your photos are stunning!! 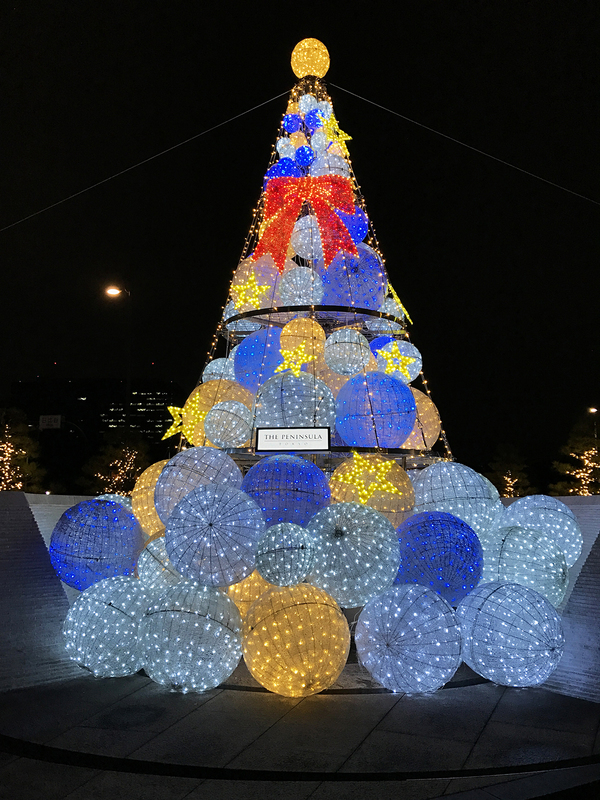 It is definitely making me want to visit Tokyo! All the food you posted looks DELISH and your outfits are on point!